Our clients provide a list of requirements for their process and we work with them to define a technical specification. 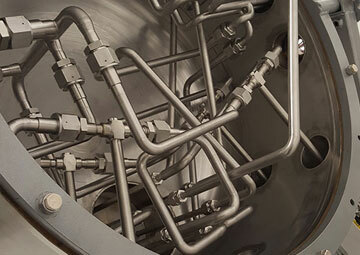 GRE are certified to ISO9001 , and this drives all aspects of our quality systems. All machines are tested against a prescribed test procedure. Our Team of highly experienced Technicians carry out all the manufacture, assembly and testing of equipment in our multi disciplined workshop. GRE are able to support our customers at the commissioning stage and beyond with our external support team. Custom designed software is written in house by our experts. 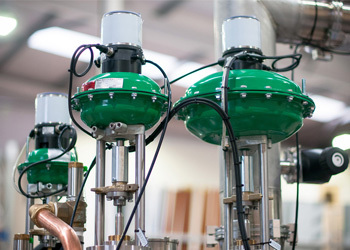 GRE ensure that there is a seamless integration with existing systems / equipment. Our support doesn’t stop once you have your product. We are there for any future help you many need. At GRE, we work with prestigious clients around the world to deliver projects requiring total accuracy, flexibility and attention to detail. 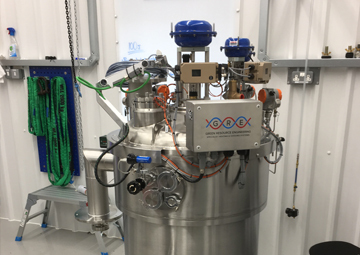 Our specialist engineers create complete, mission-critical cryogenic cooling solutions that deliver reliable and efficient temperature control for demanding applications. We relish the challenges that others can’t handle. 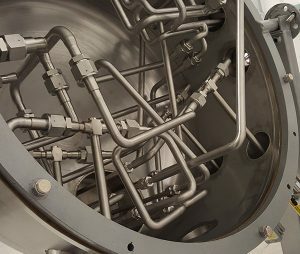 When more than conventional cooling is required, GRE’s bespoke solutions meet the most stringent specifications. 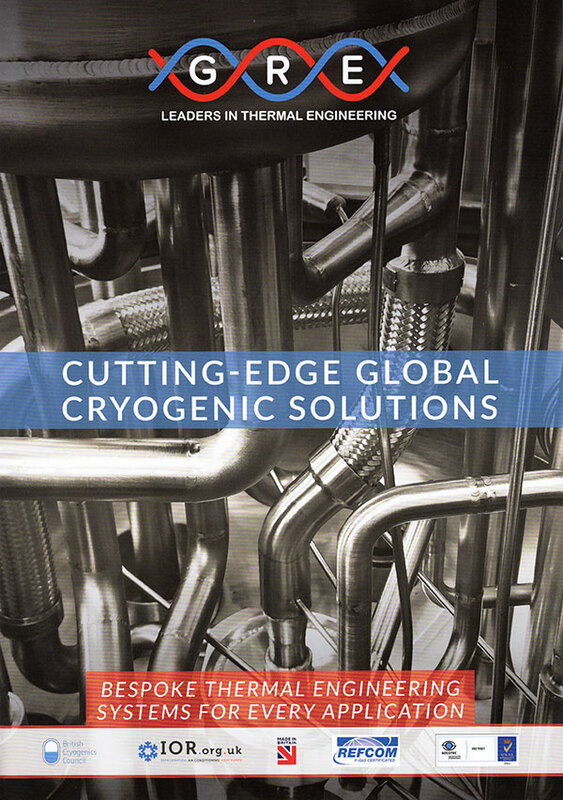 GRE is an industry leader in the design and delivery of cutting edge, bespoke thermal engineering solutions, particularly in the field of cryogenics. From our UK headquarters, GRE delivers solutions to complex problems for customers around the world, across a vast range of industries and sectors. Our engineers and technicians continuously push the boundaries of thermal engineering technology, developing new tools and solutions. GRE works with each customer to understand the unique requirements of individual projects. From concept design to after sales care, our team is on hand to support your personnel and ensure your system delivers optimal performance. As integrated project consultants, our engineers are your partners throughout project delivery and beyond, guaranteeing complete peace of mind. 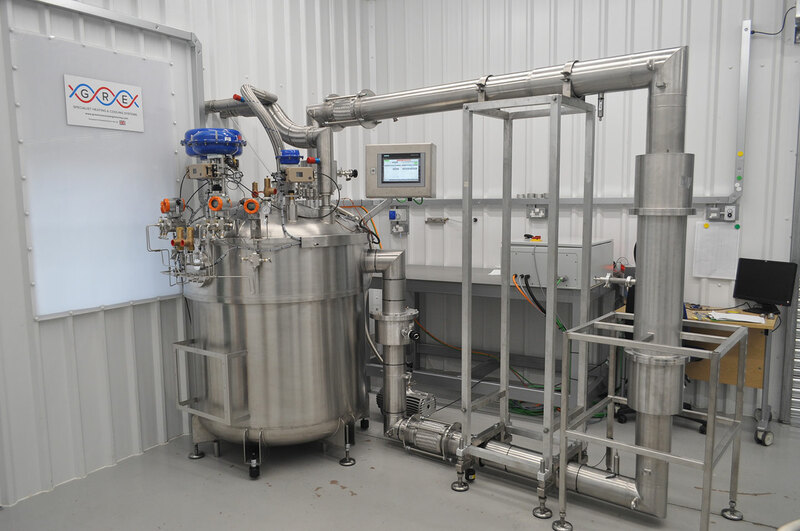 Whether your project is commercial, research-based or part of a much larger operation, GRE has the skills and knowledge to deliver the optimum cryogenic solution for your needs.